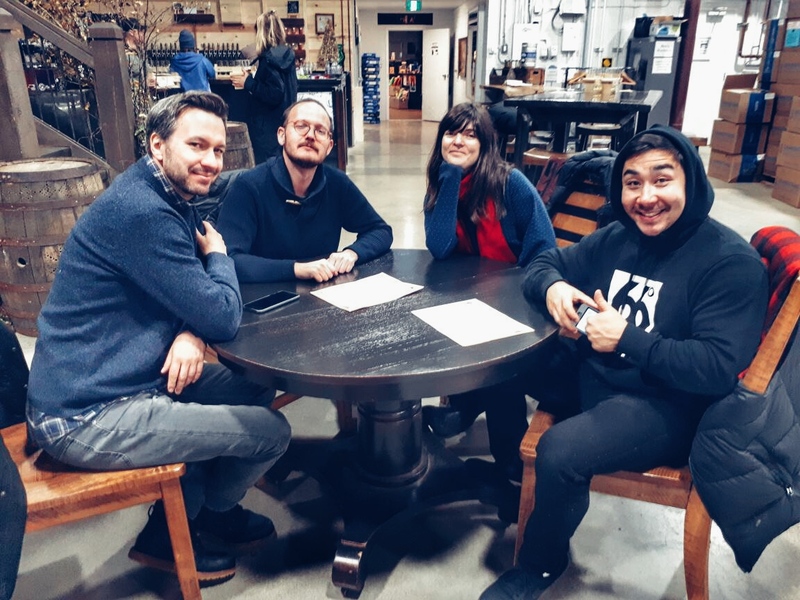 This is super exciting! 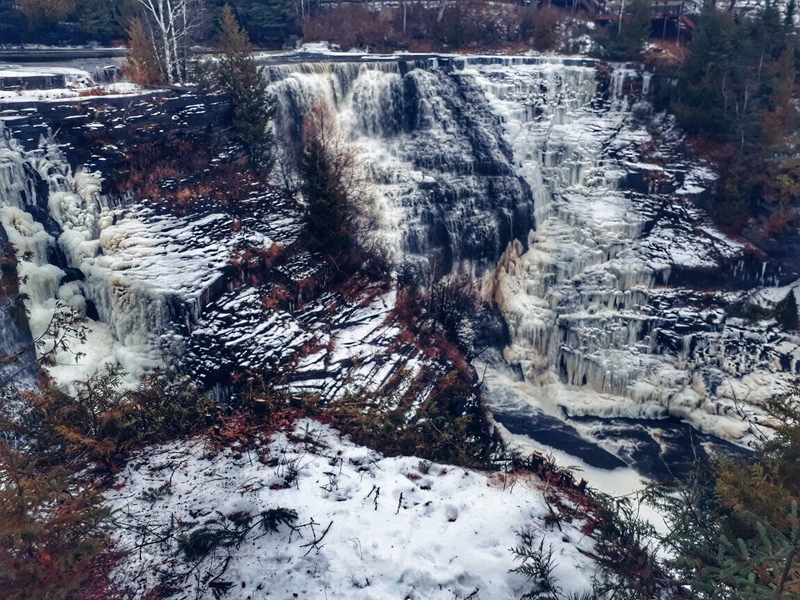 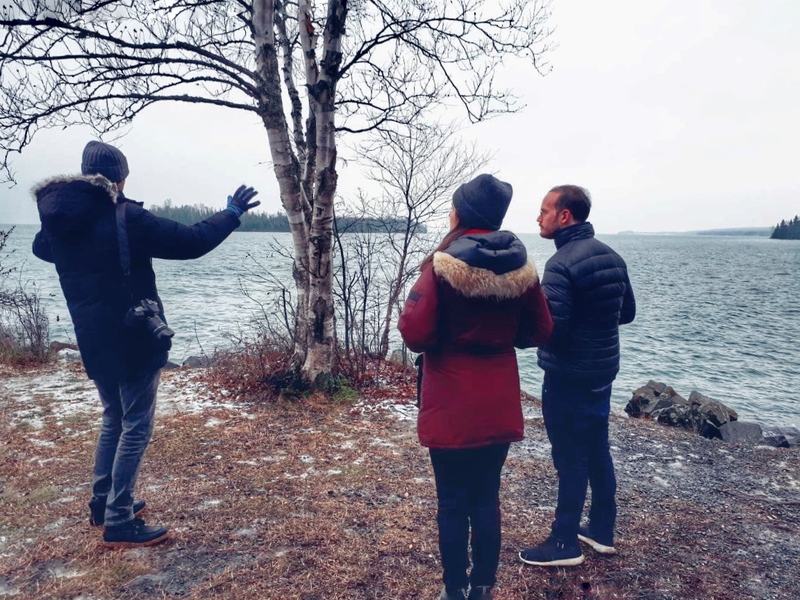 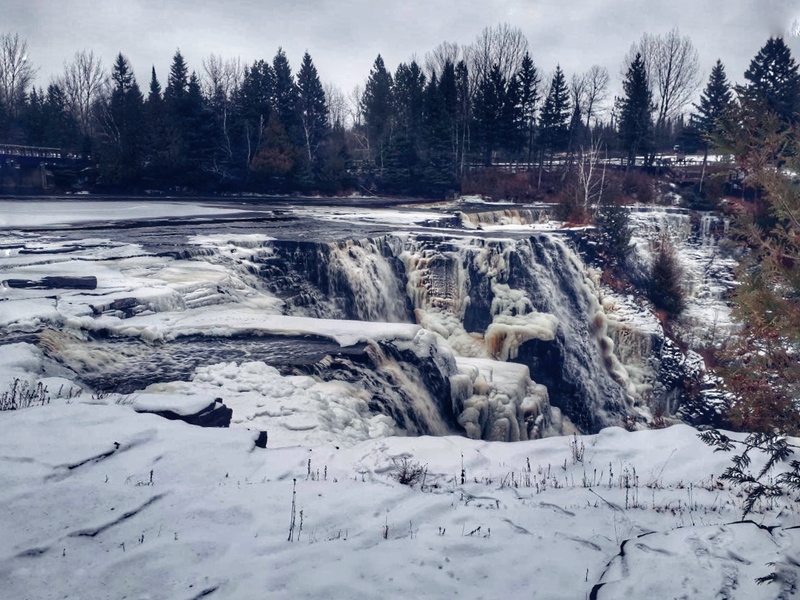 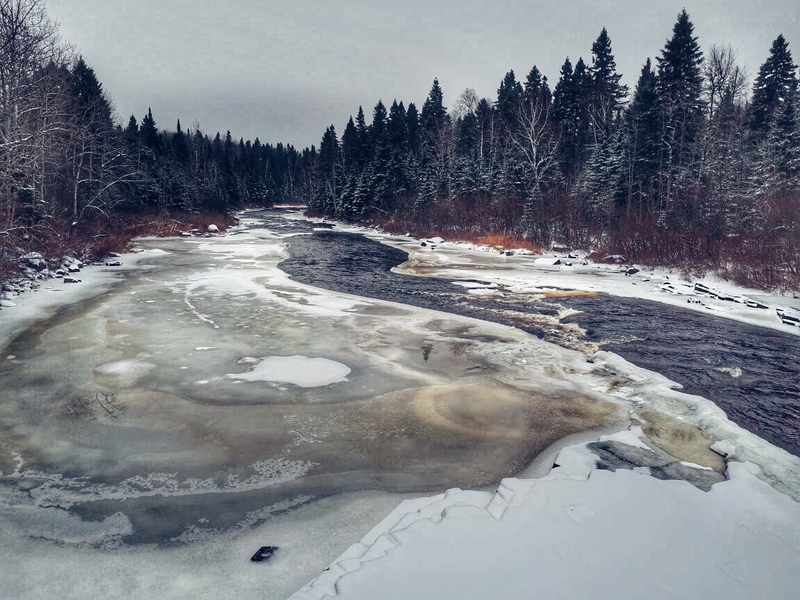 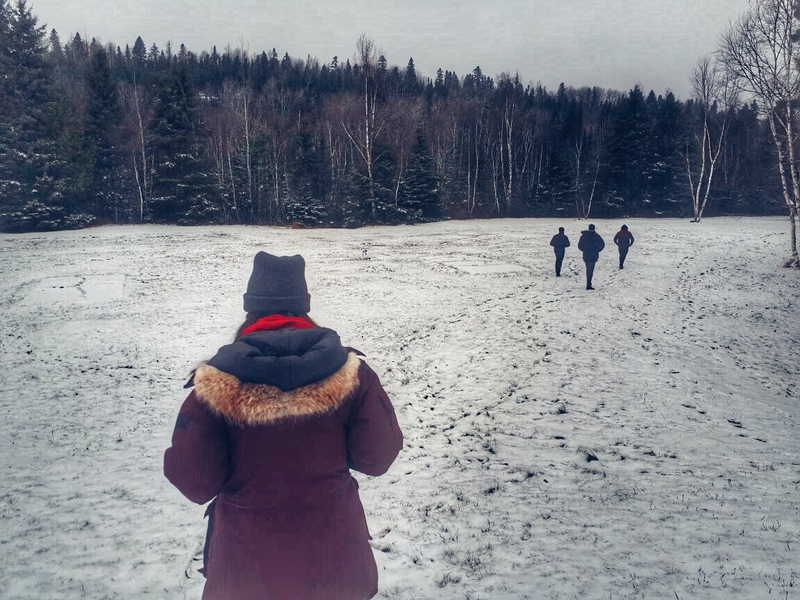 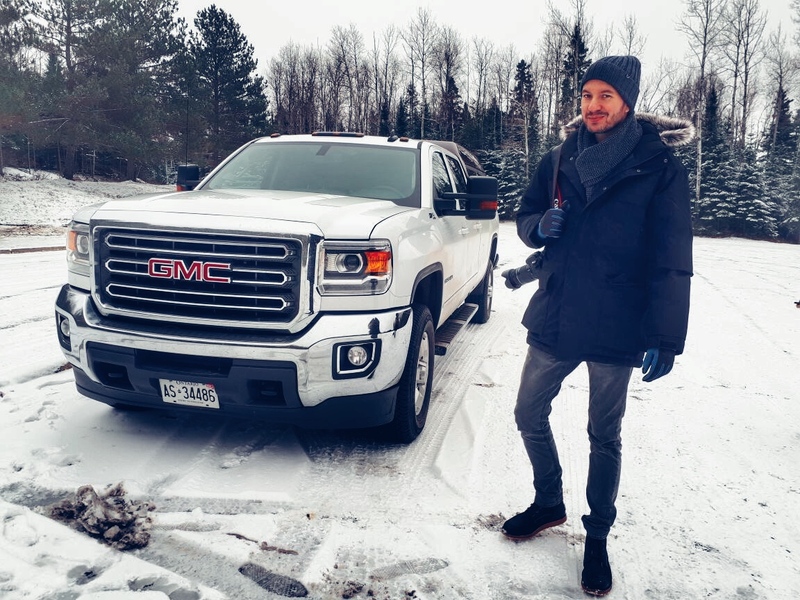 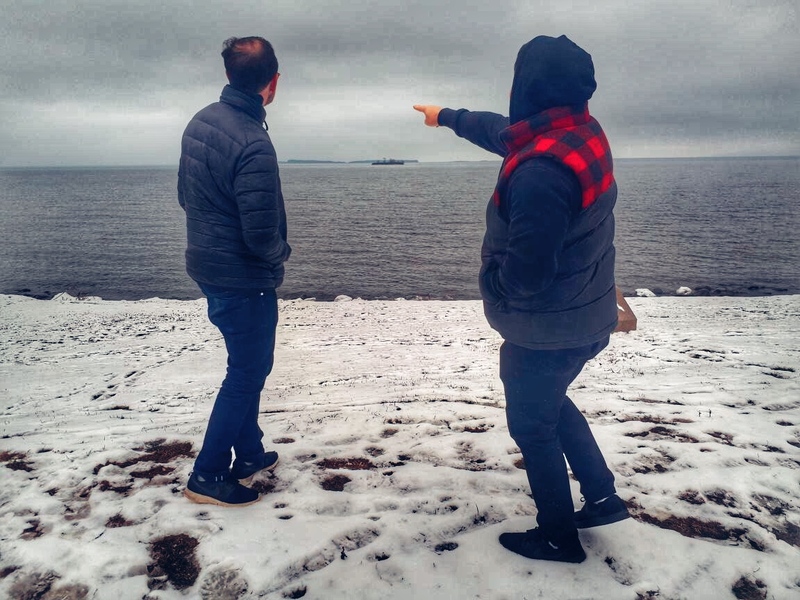 From November 13 to 17, producer Esther Friedrich along with director Stephan Rick and co-producers Andrew Nicholas McCann Smith and Laura Perlmutter from Toronto-based First Love Films are on a preliminary location scout for DARK COMPASS in Thunder Bay, Ontario. 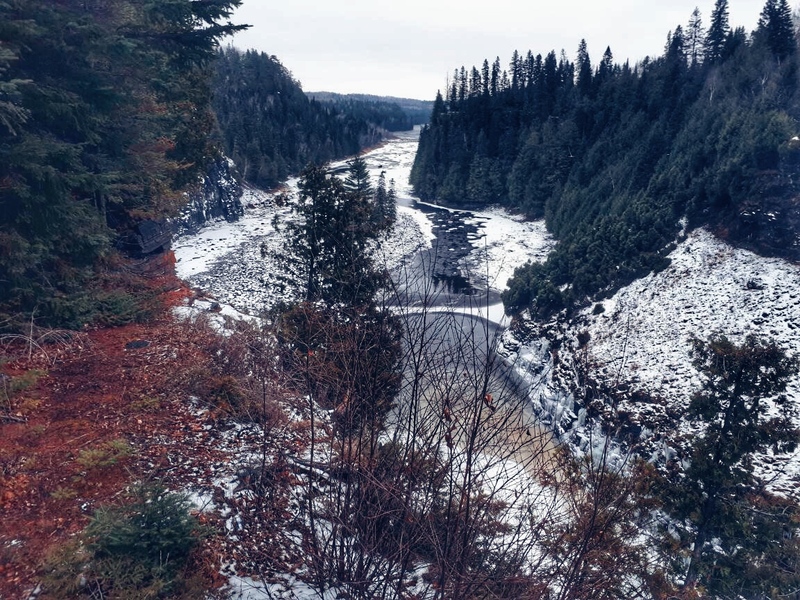 The scout was made possible by the generous support of the OMDC Ontario Media Development Corporation and leads the DARK COMPASS team to the Mission Island Marshes, Kakabeka Falls, the Daytonas, to Squaw Bay, Mount McKay, the Hazelwood and other locations in the wilderness of Northern Ontario. 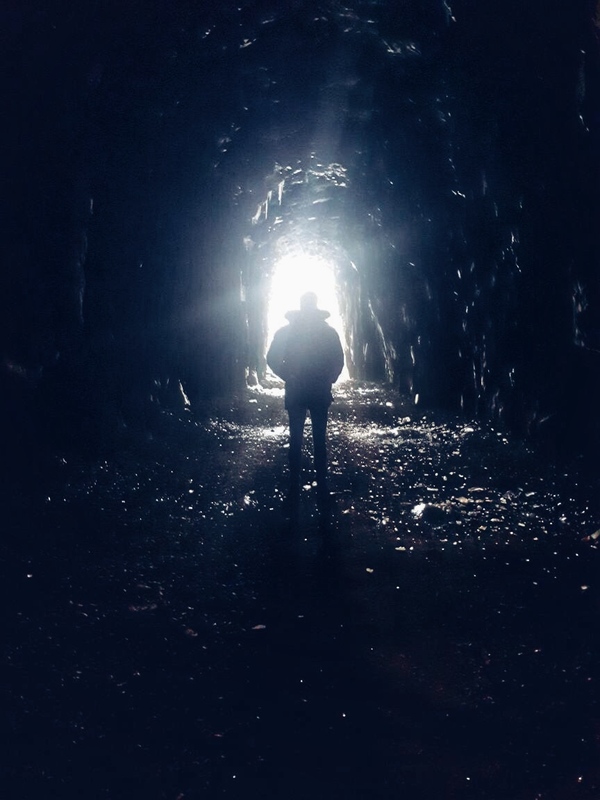 Check back for more updates on DARK COMPASS soon.